An inter-Ministerial consultation has been sought on the proposal for setting up of a national level coordination agency to be called ‘Organised Crime Investigation Agency (OCIA)’ with the objective to investigate, collect intelligence of the cases of human trafficking and other organized crimes, train the law enforcement officers and coordinate in rescue and rehabilitation of the victims. 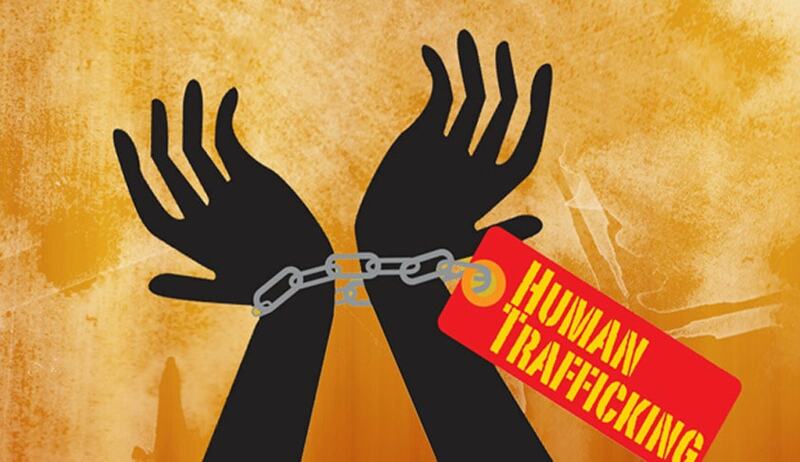 An inter-Ministerial Committee under the Chairmanship of Secretary, Ministry of Women and Child Development has been constituted for preparing a comprehensive legislation on various aspects of Human Trafficking. This was stated by the Minister of State for Home Affairs, Shri Haribhai Parathibhai Chaudhary in a written reply to a question by Smt. Renuka Chowdhury in the Rajya Sabha today.